COMPLETELY FURNISHED!! Built in 2010 and a turn key package is great for the owner investor that is looking for good location and good value. 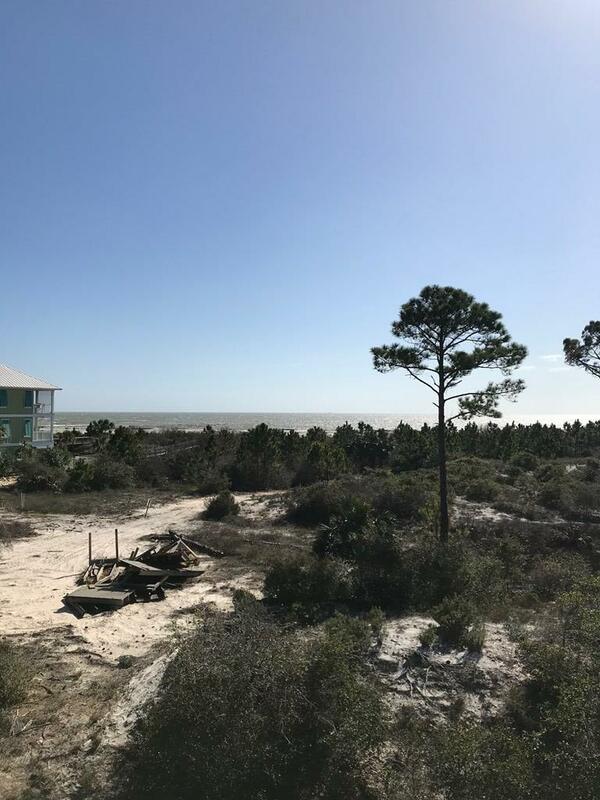 Great view of the Gulf and just steps from the dedicated beach access. Community pool directly across the street. 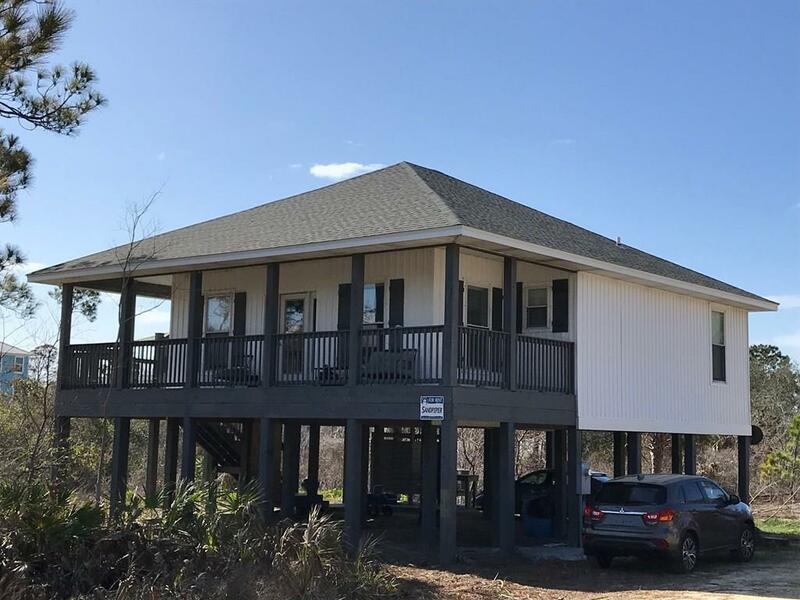 A generous amount of open porches that includes a screened porch and elevated deck for breathtaking views. 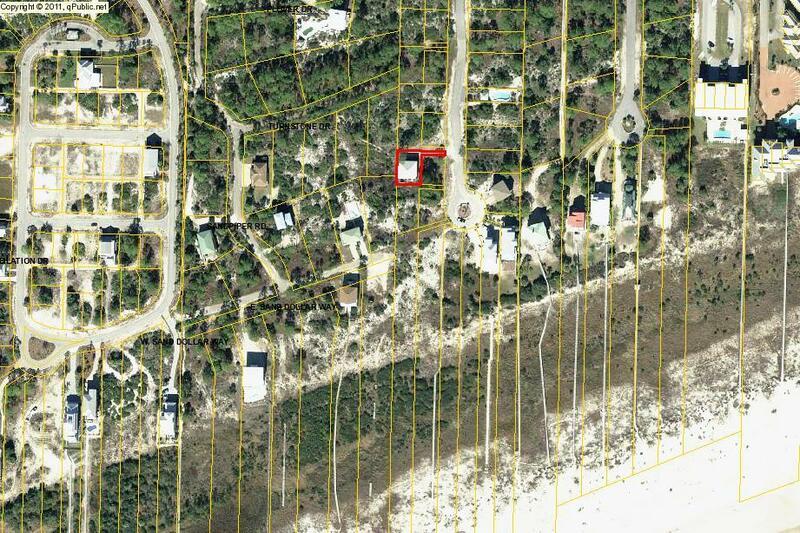 Piney Woods Beach subdivision is well maintained and is good fiscal shape. Will not last long, so call today. By appointment only. Very minor damage from Hurricane Michael. All repairs have been completed. Inclusions All Appliances Furniture And Furnishings included. 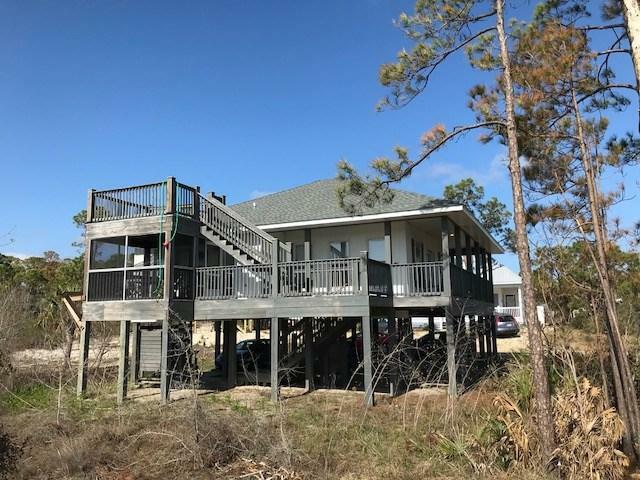 Listing provided courtesy of Cape San Blas Realty, Inc..